Salvador, or Bahia, city and port in northeastern Brazil, and capital of the state of Bahia. Salvador is a center of Afro-Brazilian culture. 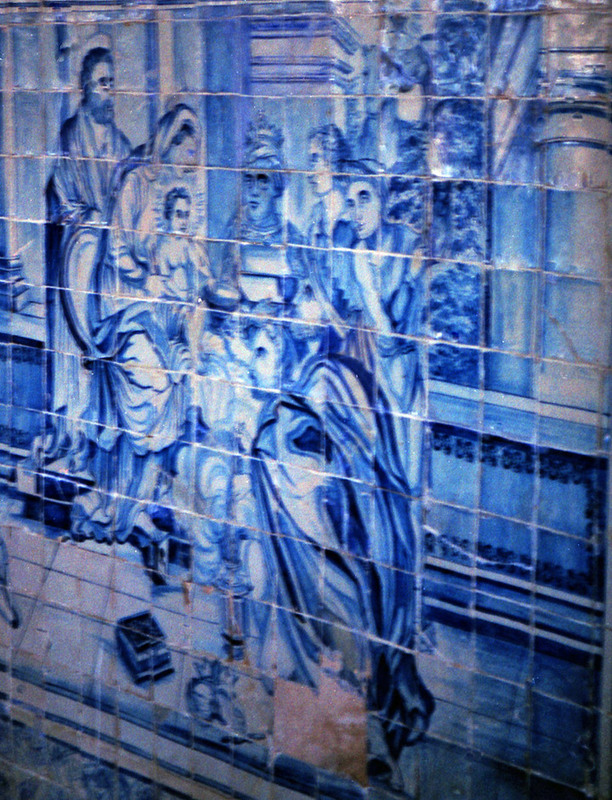 During the 17th and 18th centuries the city was a major hub of the African slave trade in Brazil. 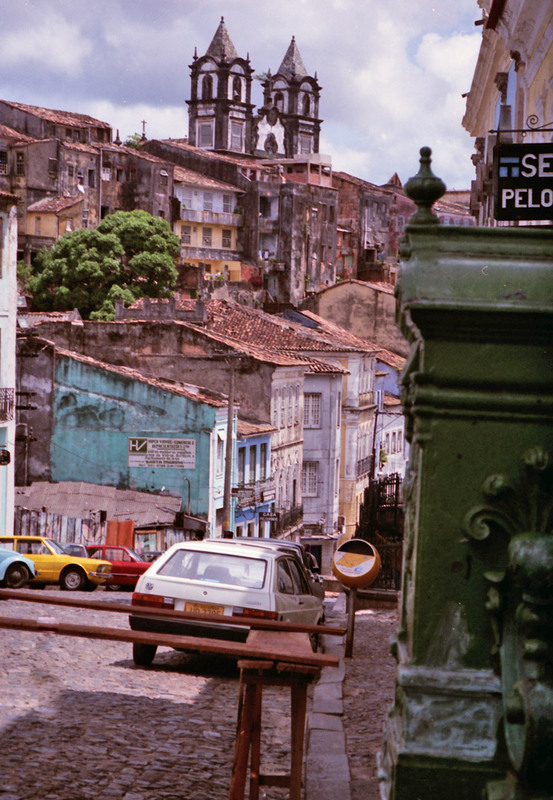 Salvador and the surrounding region still have Brazil’s largest concentration of residents of African descent. Salvador is located on the southeastern promontory of the bay of Todos os Santos. It is the largest bay on the Brazilian coast, covering 1100 sq km (425 sq mi) and containing some 38 islands. The city’s climate is tropical and daytime highs normally range between 25° C and 32° C (77° F and 90° F). While there is some rain throughout the year, most falls between May and September. 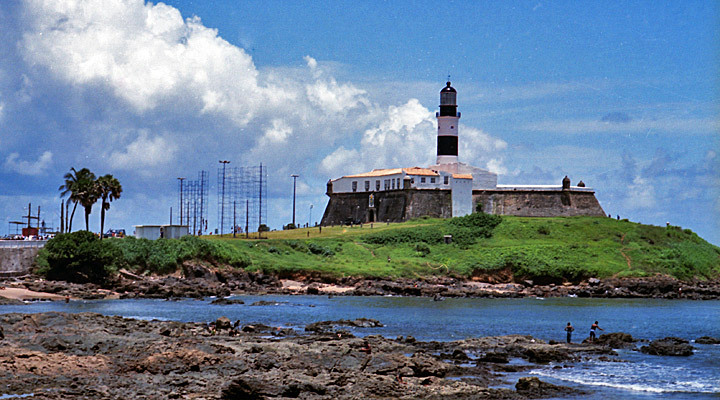 The city of Salvador covers an area of 324 sq km (125 sq mi). The core of the city is divided into two principal sections—the Cidade Baixa (Lower City) and the Cidade Alta (Upper City)—both of which date from the colonial period. The Upper City sits on a bluff that rises abruptly some 70m (230 ft) above the Lower City. The steep terrain has made passage between the two sections difficult. 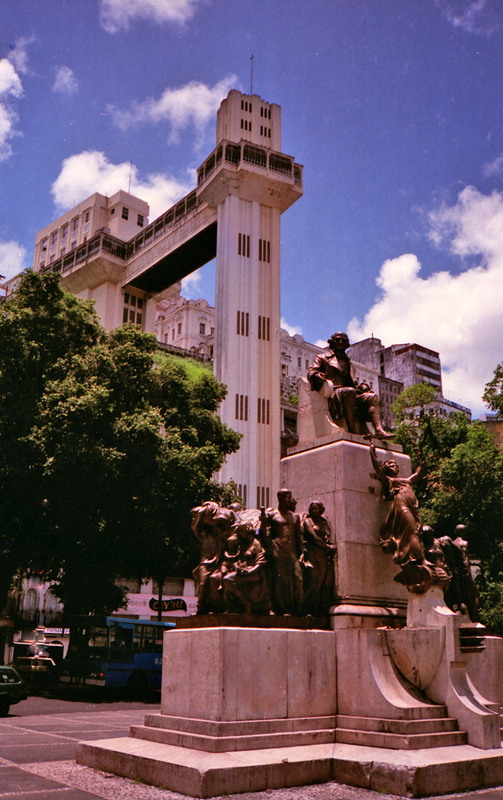 Technological innovations in the late 1800s facilitated access, beginning in 1873 with the construction of a vertical pedestrian lift, known as the Lacerda Elevator. The elevator was replaced with a new system in 1928, and today it carries more than 50,000 passengers daily. In recent years two cable railways—the Plano Inclinado Gonçalves and the Plano Inclinado Liberdade/Calçada—have been added to link the two areas. The Lower City occupies the low ground along the waterfront and is the commercial and financial center of the metropolitan area. The waterfront includes commercial docks and warehouses, as well as a Brazilian naval base and a small boat anchorage for fishing vessels. 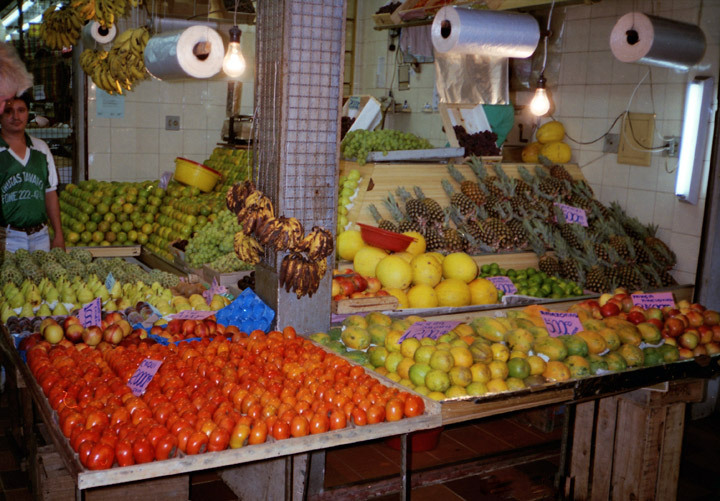 A popular attraction in the Lower City is the Mercado Modelo, a market catering largely to tourists. The Upper City is the historic core of Salvador and contains some of the city’s finest examples of colonial architecture, including ornate Baroque-style churches. 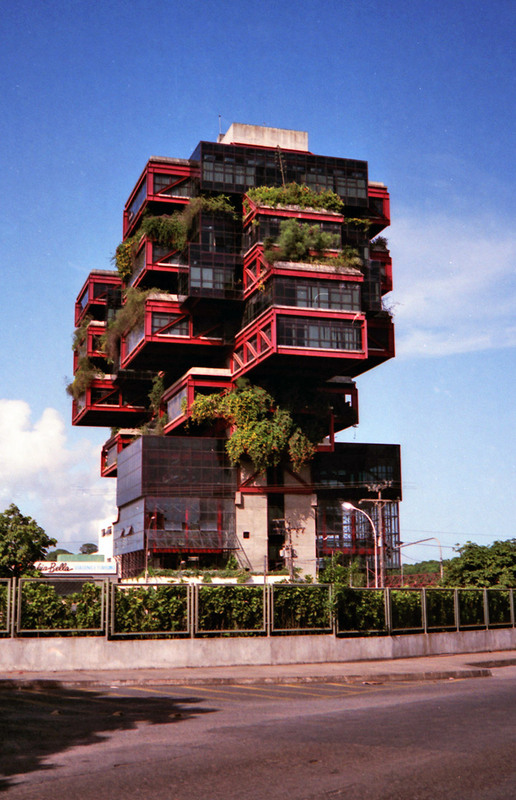 The neighborhoods of Pelourinho, Terreiro de Jesus, and Anchieta are especially notable for their architecture. Key examples include the cathedral, the Church of St. Francis and its adjacent monastery, and the Church of the Third Order of St. Francis. 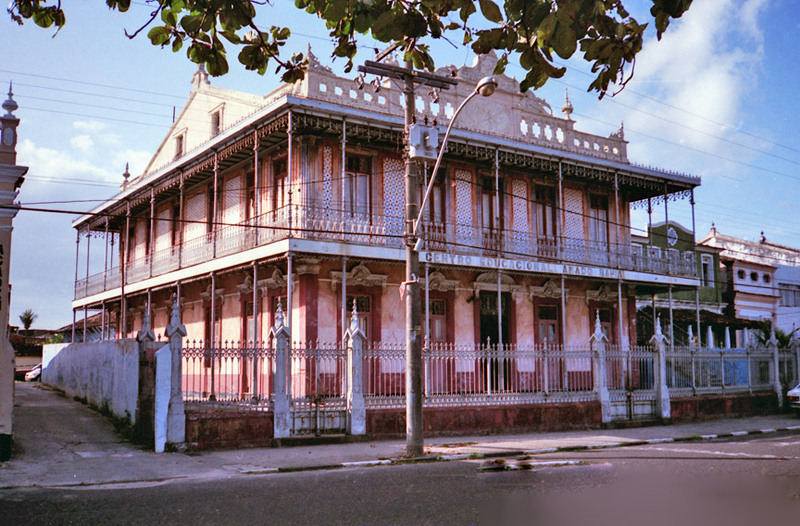 The Afro-Brazilian Museum, located in the Terreiro de Jesus neighborhood, documents the contribution Africans have made to the culture of the city and northeastern Brazil. Some 15 forts dating from the colonial period also distinguish the city—the oldest is the Fort of St. Anthony of Barra, whose construction was begun in 1580. Known locally as the Lighthouse of Barra, it also houses the Hydrographical Museum. 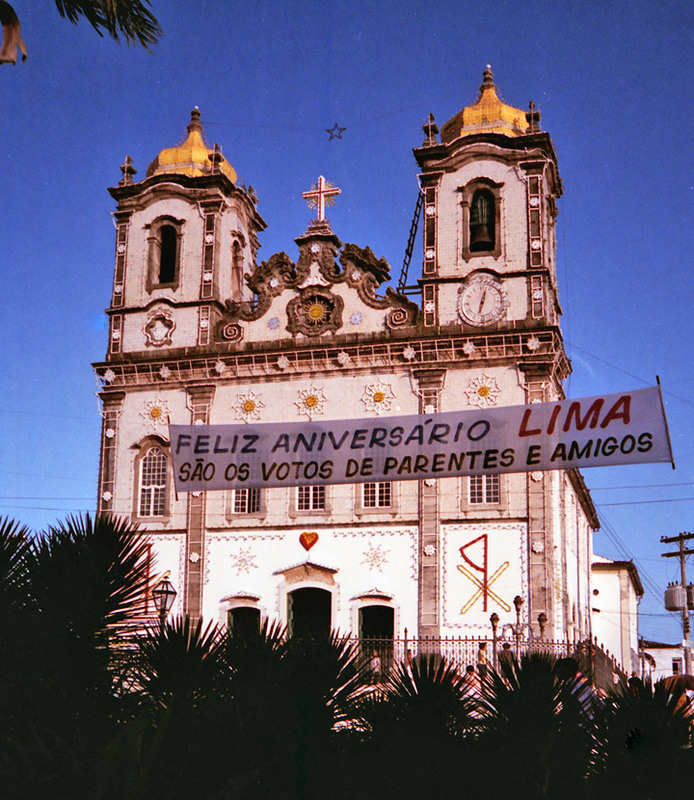 Major universities in the metropolitan area include the Federal University of Bahia (1946) and the Catholic University of Salvador (1961). Salvador is Brazil’s fourth largest city. In 1996, the city had a population of 2,211,539. Northeastern Brazil is one of the country’s most impoverished regions and it is characterized by high birth and infant mortality rates. 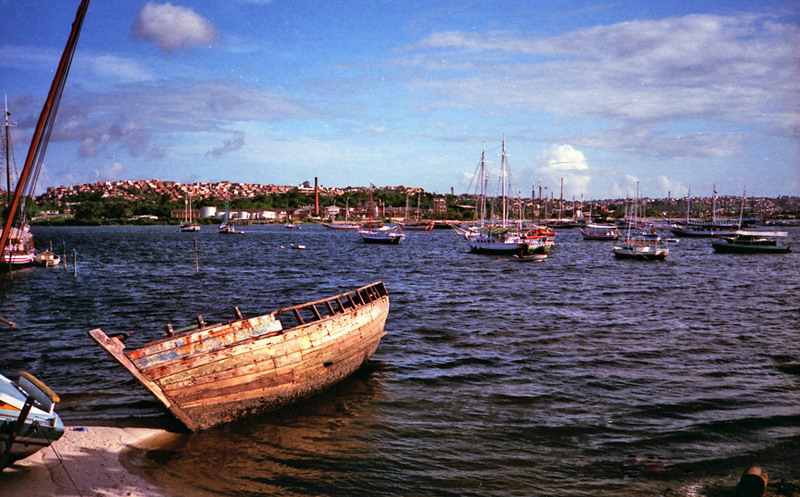 Many of Salvador’s residents are extremely poor and the city suffers from high levels of unemployment and crime. Today the city is often described as the most African in Brazil and boasts a strong Afro-Brazilian culture. This can be seen in its Afro-Brazilian cuisine; the popularity of capoeira, a martial art of Afro-Brazilian origin; and in the widespread practice of Candomblé, an Afro-Brazilian religion. 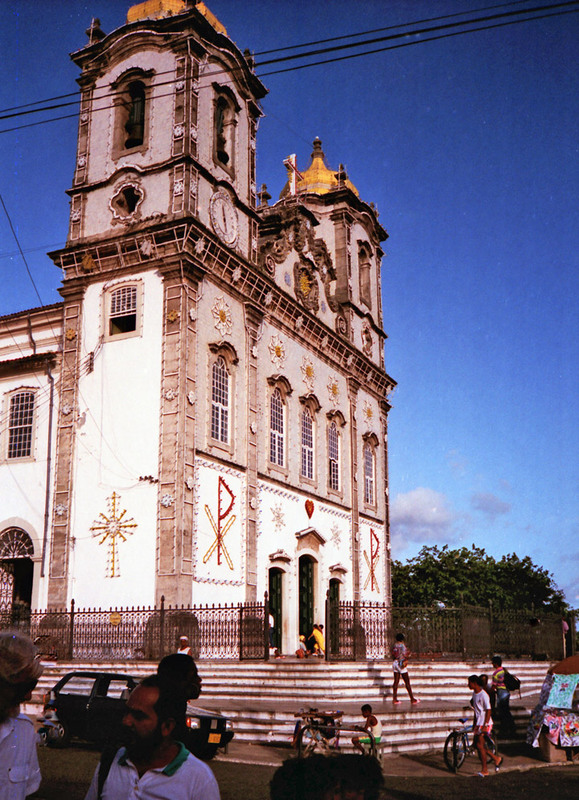 Over 1000 Candomblé temples, known as terreiros, are located in the city. The city’s port has always played a key role in the local and regional economy. During much of the Portuguese colonial period it was Brazil’s principal port, exporting sugar, cacao, and tobacco and receiving tens of thousands of slaves imported from Africa. 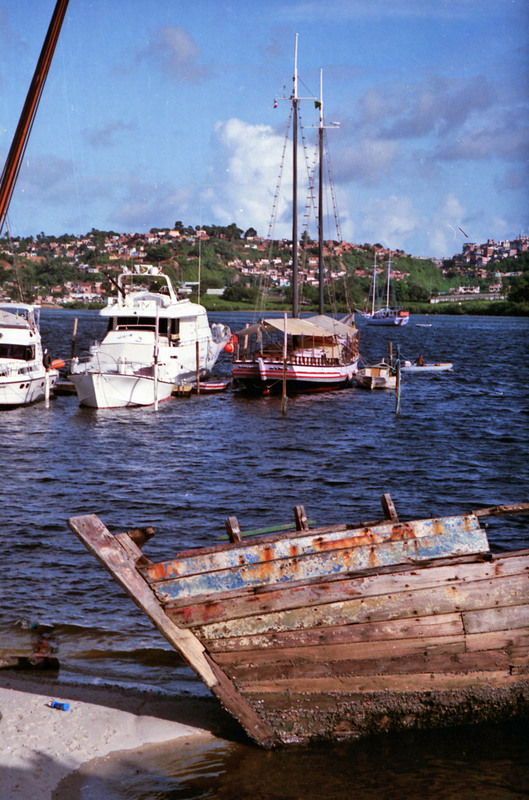 The port and city still play a critical role in the economy of northeastern Brazil, providing commercial services for a vast region and exporting cocoa, sisal, soybeans, and petrochemical products. Local industries include fishing, oil and gas extraction, cigar manufacture, a petrochemical complex at Camaçari, an oil refinery, and tourism. The Centro Industrial de Aratu, a planned industrial park, occupies a vast area around the Bay of Aratu and is home to over 100 industrial firms. Pelé (1940- ), Brazilian soccer player, who led Brazil to three World Cup titles and is considered one of the greatest soccer players of all time. Born Edson Arantes do Nascimento in Três Corações, Brazil, Pelé was noted for his powerful kicking and skillful ball control and for his brilliant passing and field strategy. 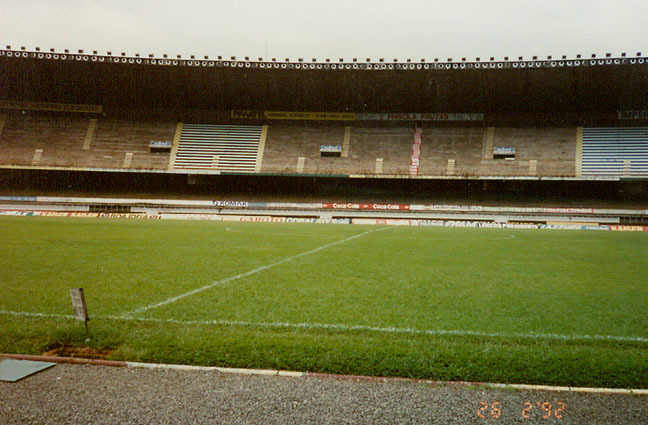 He joined the Santos Football Club in 1956, and in 1962 he led the team to its first world club championship. 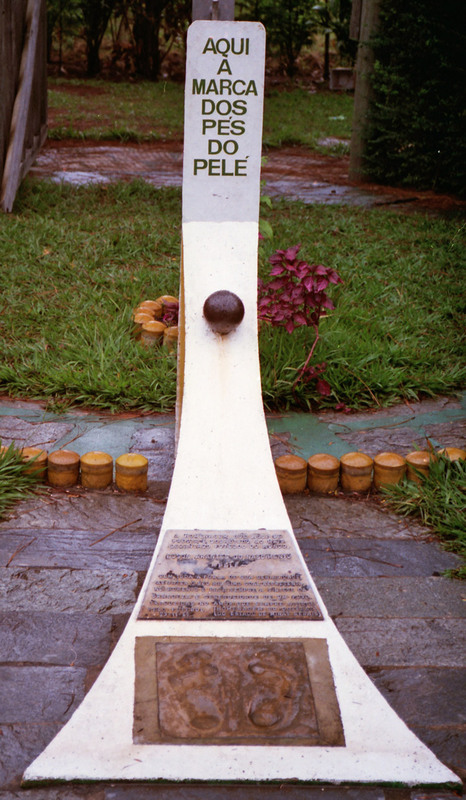 Pelé became the only player to participate in three World Cup victories when he led the Brazilian national team to titles in 1958, 1962, and 1970. By 1970 he had scored his 1000th goal, becoming the most prolific goal-scorer in history. 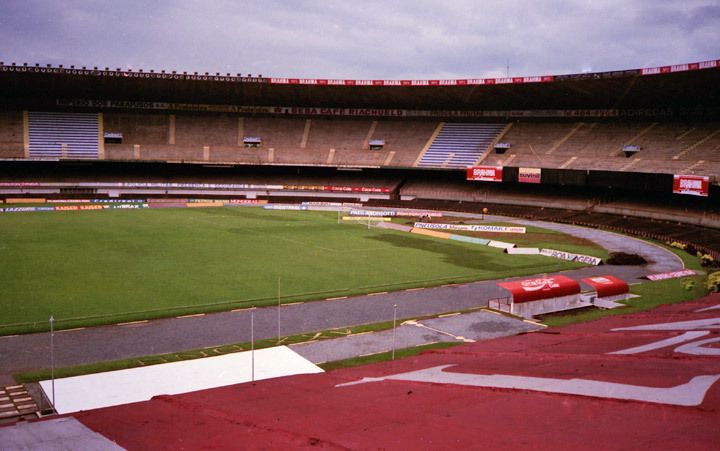 By 1974, when he retired for the first time, Pelé had scored 1200 goals in 1253 games and had become a Brazilian national hero. From 1975 to 1977 he came out of retirement to play with the New York Cosmos of the North American Soccer League, leading them to a league championship in 1977. Pelé's contract with the Cosmos made him the highest-paid athlete in the world at the time. He is credited with popularizing soccer in the United States. 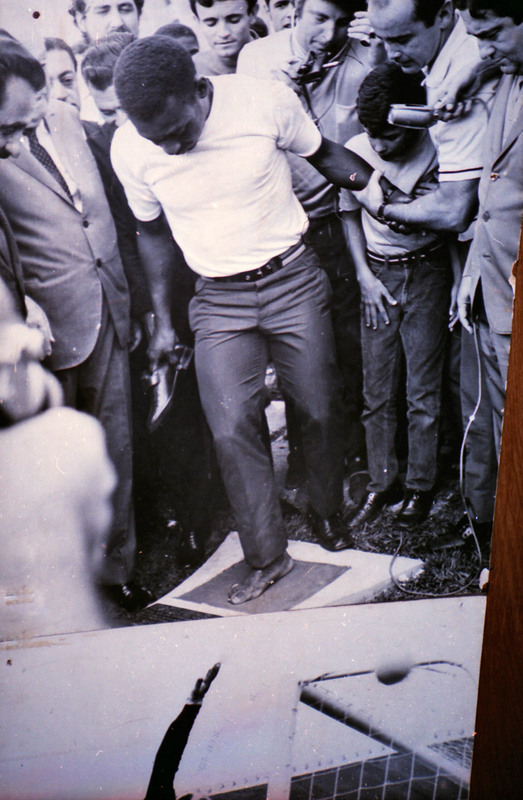 After his subsequent retirement in 1977, Pelé became an international ambassador for the sport, working to promote peace and understanding through friendly athletic competition. The city’s spectacular natural setting, nearby beaches, unparalleled colonial architecture, and African heritage have attracted increasing numbers of tourists in the last few decades. 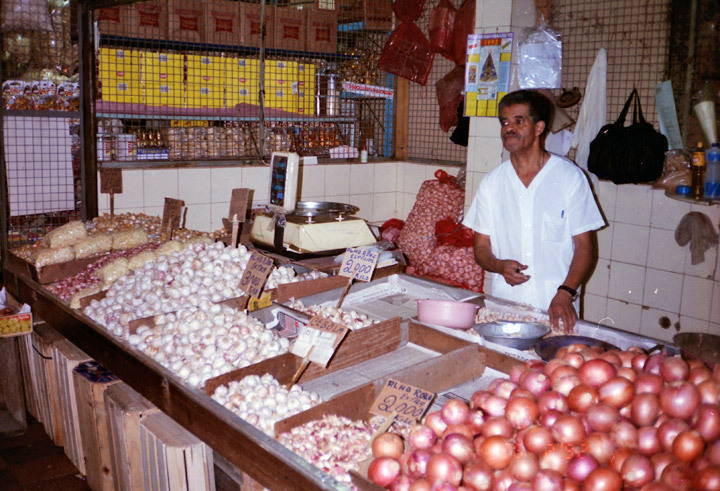 In the early 1990s the Bahian state government took measures to enhance the Salvador’s appeal to visitors, especially the restoration of the Pelourinho district in the city’s historic core, the site of its colonial slave market and pillory. The city’s Carnival festivities, held just prior to Lent during a four-day period at the end of February or the beginning of March, are a significant tourist attraction. The city is well served by most types of transportation. Its international airport, Aeroporto Dois de Julho, is located about 30 km (about 20 mi) from the city center. Buses provide direct service to most major Brazilian cities—including Rio de Janeiro, São Paulo, and Brasília—as well as regional destinations. Four paved highways connect the city to the national highway system. Rail transportation serves only the local area. Salvador was founded in 1549 and served as the capital of Portugal’s Brazilian colony until 1763 when Rio de Janeiro became the capital. (Brasília replaced Rio de Janeiro as the capital of Brazil in 1960.) 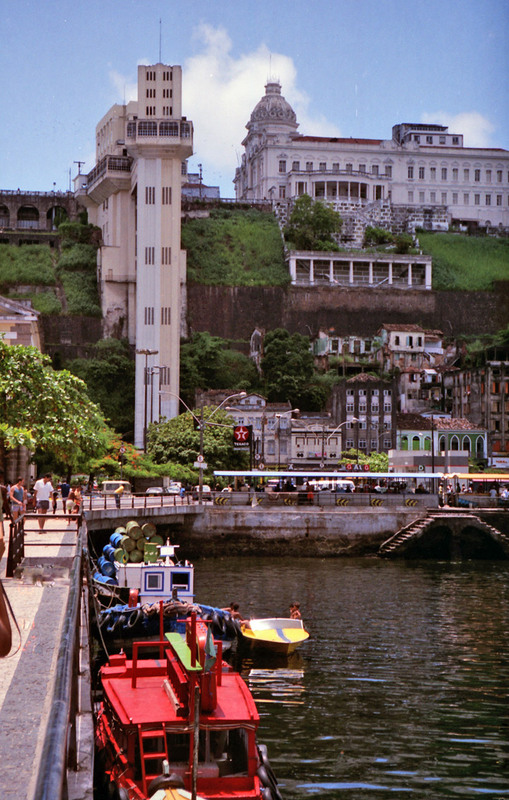 Salvador prospered as the colony’s principal port and administrative center. 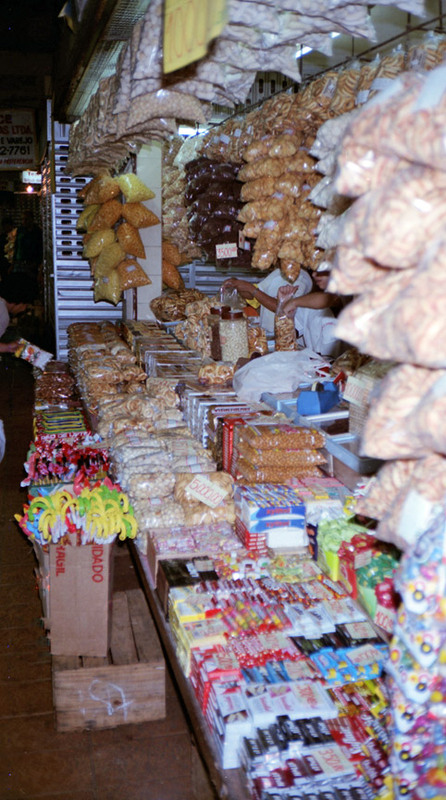 During the colonial period, the city’s economy depended on the cultivation and export of sugar and tobacco. These were grown on the fertile coastal plain adjacent to the city.